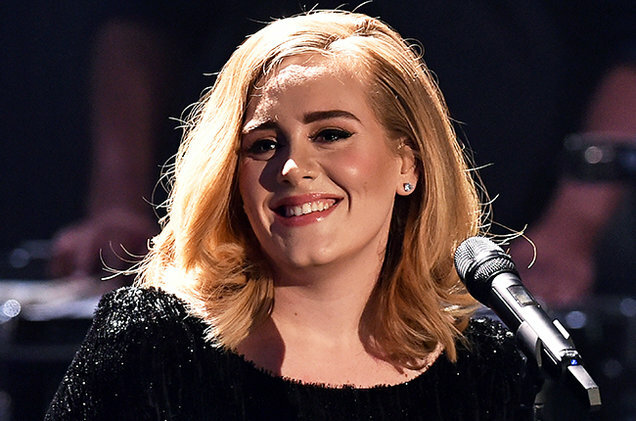 Adele was the most popular recording artist around the world last year. In a surprise to absolutely no one, the British singer and songwriter has been crowned IFPI Global Recording Artist of the Year for 2015, an award which recognizes the top artist across physical sales, downloads and streaming. Ed Sheeran came in at No. 2, just ahead of Taylor Swift at No. 3. Others cracking the top 10 were Justin Bieber, One Direction, Coldplay, Maroon 5, Sam Smith,Drake, and The Weeknd.